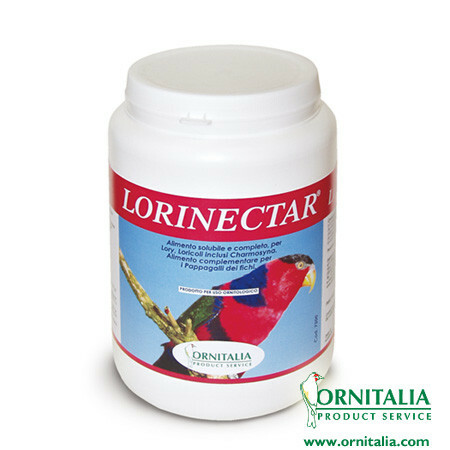 Benefits: The product is designed to protect birds’ guts from bacteria, mold and fungi. 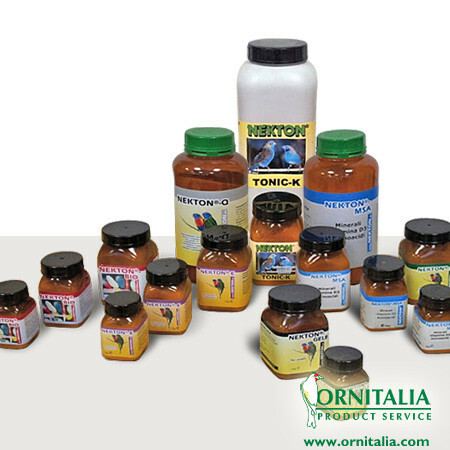 All minerals are water soluble, so they can be absorbed easily. They’re critical to maintaining excellent bone structure. 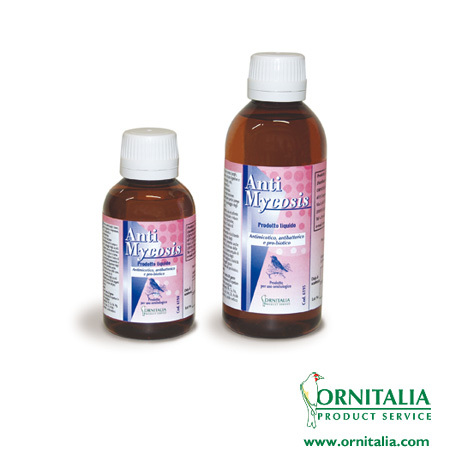 Helps intestinal flora and reduces diarrheal diseases. 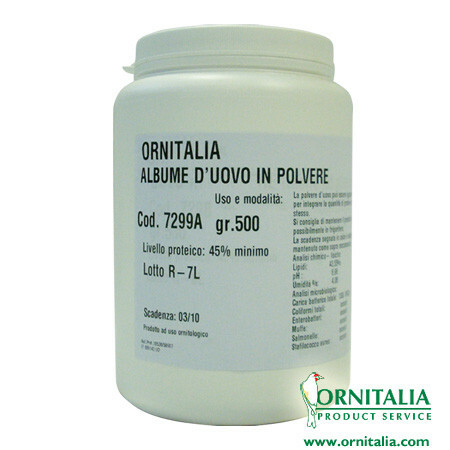 Improves the growth index, promoting and facilitating the digestion of food. 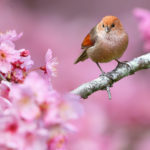 It also increases the rate of hatching and survival rates of birds. Recommended intake: it should be provided daily in drinking water, or it can serve to dampen the eggfood. Effective against fungi, bacteria, fungal infections and digestive tract, coli, salmonella and pseudomonas.